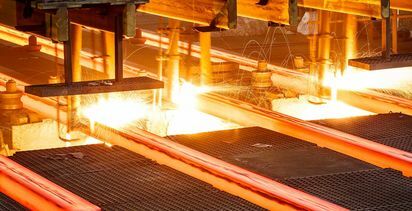 Anglo American (LSE:AAL) South Africa’s deputy chairman and CEO of Kumba Iron Ore Norman Mbazima has decided to retire after 18 years with the company. 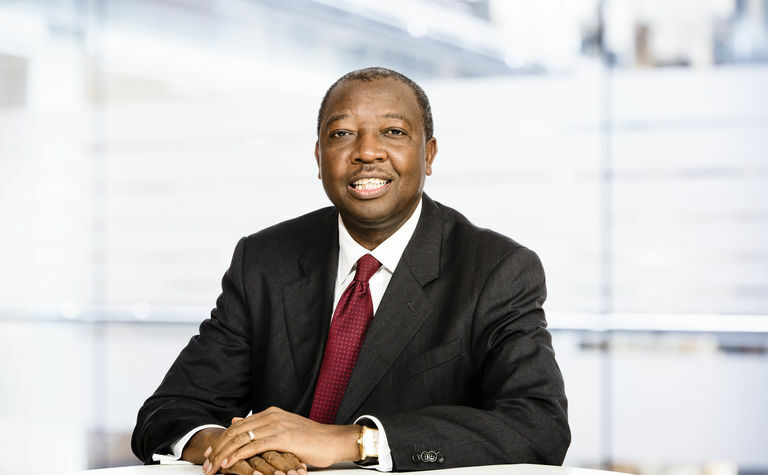 Mbazima will leave his executive duties at the end of June and has then been appointed as the non-executive chairman of Anglo American Platinum. 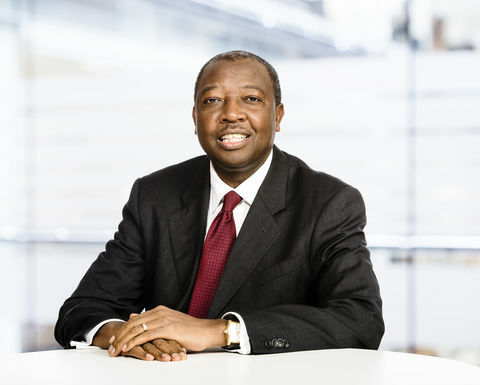 He has been CEO of Kumba since 2012 and prior to that was head of Anglo's South African thermal coal business. Other roles at Anglo include finance director of Konkola Copper mines, CFO of the coal business, CEO of Scaw Metals and finance director and acting CEO of the platinum business. He started his career with Zambia Consolidated Copper Mines, before spending 17 years at Deloitte and Touche. Anglo CEO Mark Cutifani said Mbazima had played a number of critical leadership roles while "always bringing a unique perspective to our management team". 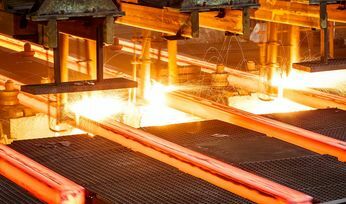 "Steel mills must control their own production rhythm"